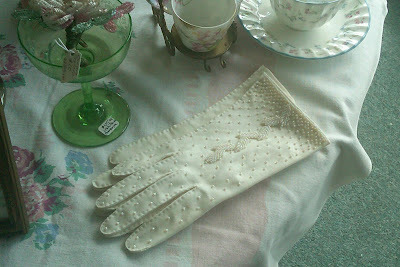 I went antiquing over the weekend in Flemmington, NJ. It was delightful. There is something relaxing and therapeutic about browsing such aged and delicate things that previous owners have taken such care of. The stories tied to these vintage objects are inspirational and almost as breathtaking as the sheer beauty of the products themselves.